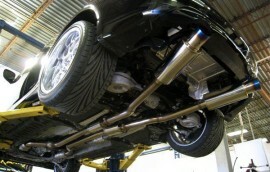 Affordable Car Care has the ability to build and install custom exhaust systems for nearly any type of high performance, domestic or foreign vehicle. 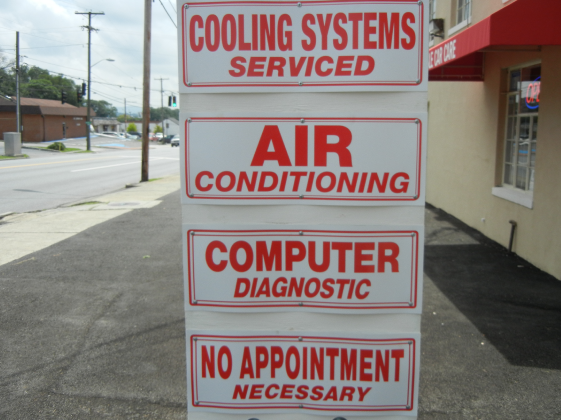 Our ASE Certified Technician can diagnose and repair ANY inspection violations to get you and your vehicle swiftly back on the road. 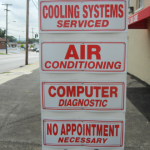 Computer diagnostics allow the Affordable Car Care team to gather useful data and information about the current operational state of your engine and overall vehicle. 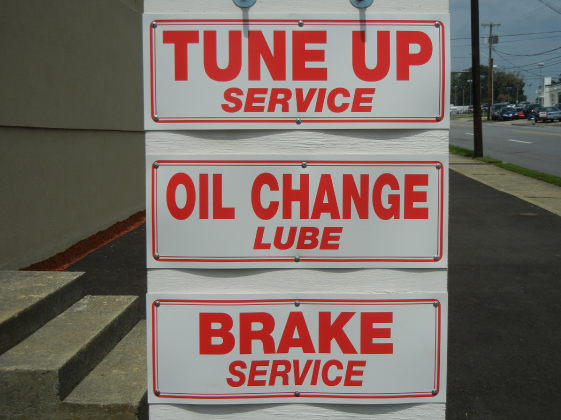 Trust Affordable Car Care to keep you on the road with clean motor oil and regular changes which guarantee your vehicle continues to run as smoothly as possible. 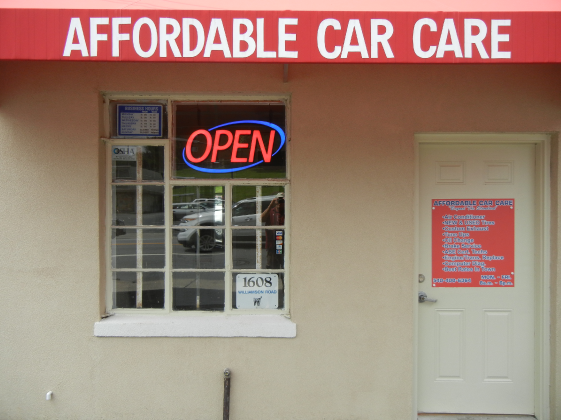 I love the service that these guys provided to me. 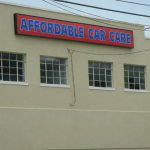 I know zero about cars, but I can honestly say their prices are the lowest around. 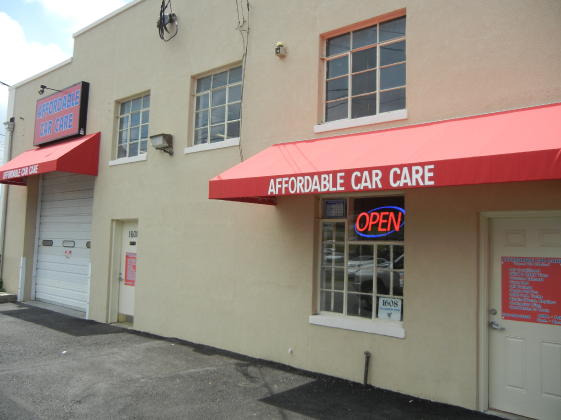 Affordable Car Care took great care of me. 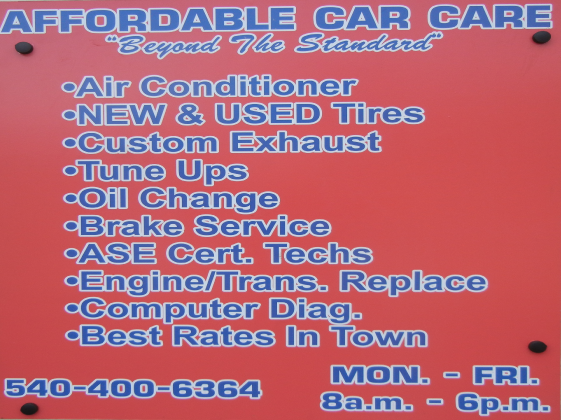 I would definitely recommend them to friends that need auto repair of any kind. 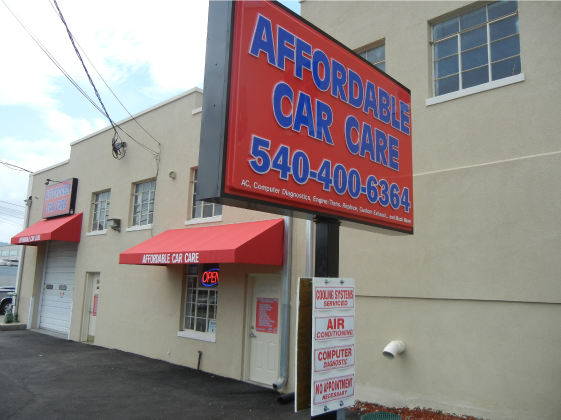 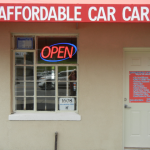 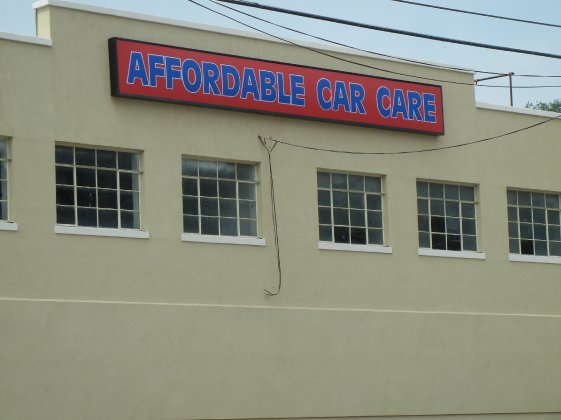 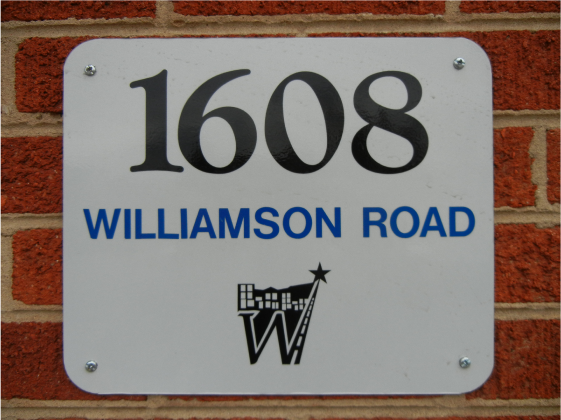 Affordable Car Care (affordablecarcare.us) located at 1608 Williamson Road (Directly across from Enterprise Rental Cars) is engaged in providing automobile repair and other automotive services to the general public. 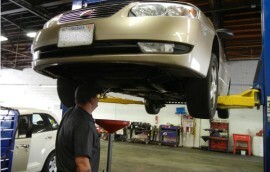 We have the ability to service any domestic or foreign automobile. 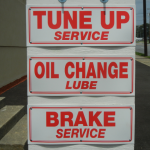 Additionally, we have ASE Certified Techs available and licensed inspectors for the installation and repair of any vehicle and nearly any and all new, used or aftermarket parts. 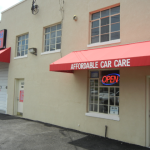 Our garage was originally created out of the necessity for a location to service the auto care needs of our four locally owned used auto dealerships collectively known as NeedAUsedVehicle.com. 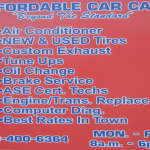 As we continue our massive expansion; we are now proudly offering our auto services to the general public and GUARANTEE the lowest prices in town, along with 100% satisfaction. 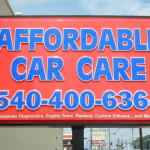 If your auto requires maintenance or enhancement of any kind, please feel free to contact us today for a free quote. 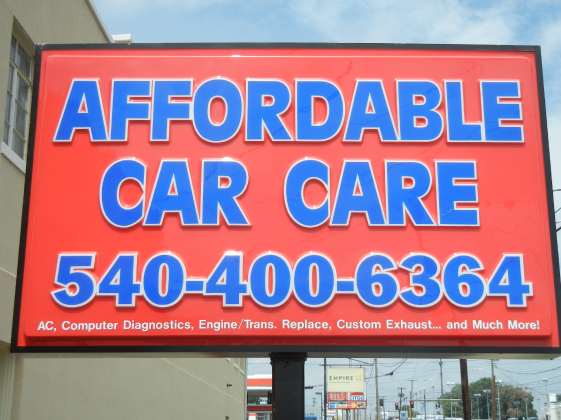 We promise you won’t regret it. 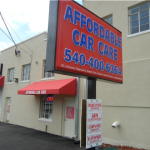 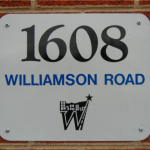 We are a locally owned and operated auto dealer specializing in offering affordable, quality used cars, trucks, and SUVs.